There’s something similar between Brgy. Yabon in the municipality of Hinabangan and Brgy. Malino in municipality of Jiabong in Samar. Aside from both are in one province, both do not have a clinic or a birthing facility. Residents of both barangays need to travel around 45 minutes to an hour just to reach a birthing facility or the Rural Health Unit. Going to these places becomes harder because of unfinished roads and rough pavements. Transportation is also expensive as residents from Brgy. Yabon have to spend PHP75.00 ($1.40) to ride a habal – habal (single motorcycle), one way. It is risky for those who are pregnant. Some would just opt to walk for three to four hours. 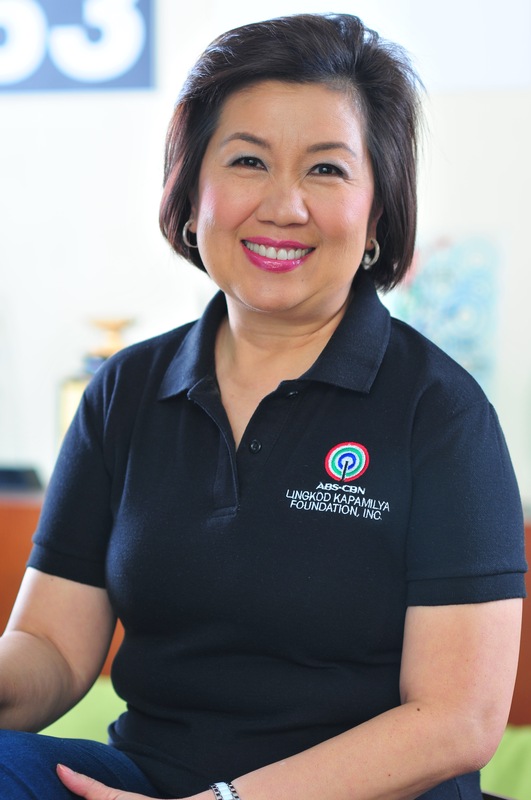 According to Midwife Evelyn Abarracoso of Brgy. Yabon, they closely monitor the status of those who are pregnant because they do not have a birthing clinic. Once mothers are nearing their month of labor, they are required to go downtown and live with their relatives near the RHU. She also shared that they used to give immunization shots for children in covered courts. The same story goes in Brgy. Malino in Jiabong. 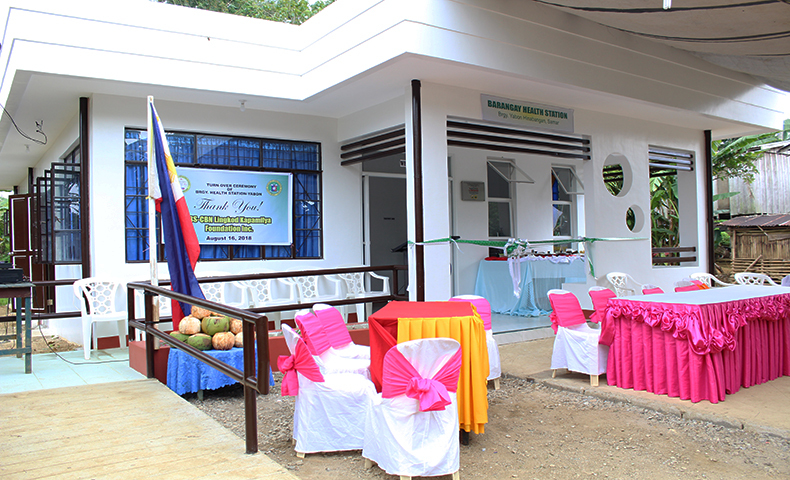 To improve the situation, Operation Sagip recently turned over a Barangay Health Station with birthing facility in the two barangays. The medical and birthing equipment were also provided. The rooms are wide and well-lit, complete with electricity and water supply. On the other hand, the BHS with birthing facility in Brgy. Yabon will benefit 2,048 residents in five barangays of Yabon, Binobucalan, Canano, Dalosdoson, Lim-ao, and Cabalagnan. Captain Edwin Abanag of Bgry. Yabon said that people from the different barangays worked together to build the BHS. He pointed out that the residents helped in hauling the materials and took turns in working during the construction. Janice Barranda, 21, is the lone pregnant in Brgy. Yabon. As per Midwife Abarracoso, they have a lesser number of pregnancies in Brgy. Yabon because of family planning advocacies; yet, they’ve recorded 20-30 pregnancies from the six catchment areas of their BHS. 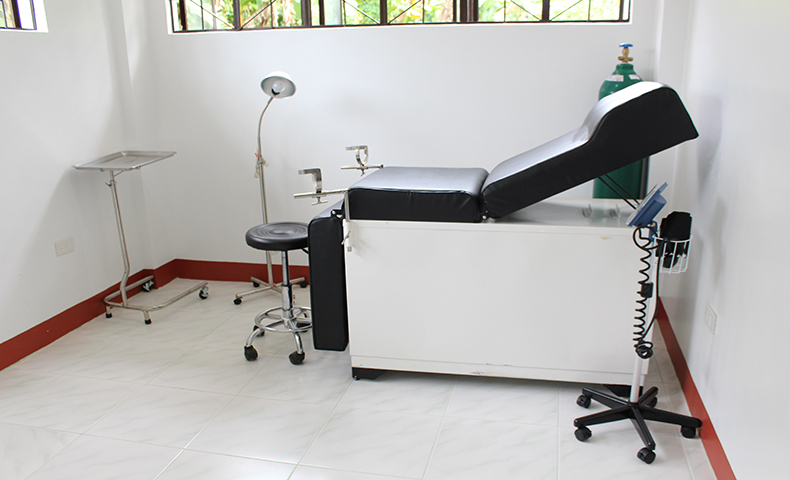 With the new Barangay Health Stations with birthing facilities, Operation Sagip provides solutions to the three delays that link to maternal mortality. The midwives and barangay health workers guide the patients in seeking appropriate obstetric emergency care. 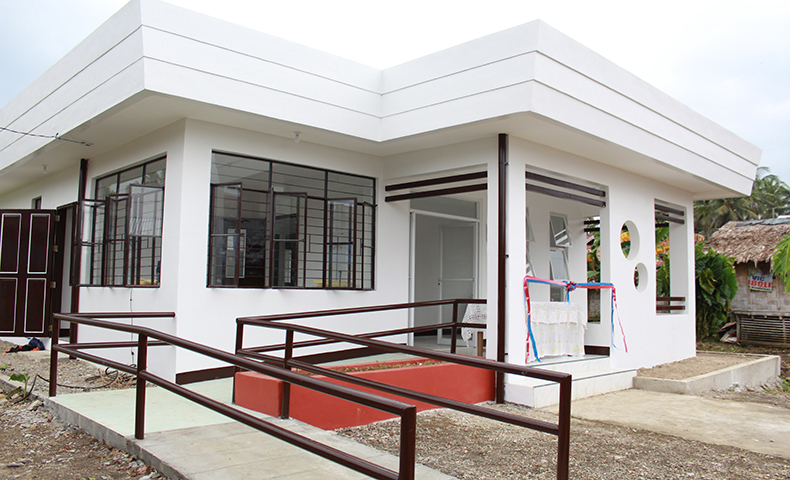 OS constructed the facility so patients no longer have to travel far just to receive adequate medical care. Brgy. Casapa in Jiabong, Samar was also granted BHS by Operation Sagip last March. Five (5) barangays will benefit from the project. Samar is one of the affected areas of Yolanda when the super typhoon struck the country in 2013. Each BHS costs PHP2.7 million. To help communities or know more Operation Sagip’s projects, visit www.abs-cbnfoundation.com.